This tool replaces the conditional formatting in the selected cells with regular (static) formatting. The formatting, that has been applied via conditional formatting rules (number, font, border and fill) is verified and then applied as regular (static) formatting. The conditional formatting rules are then removed, but not the effects. 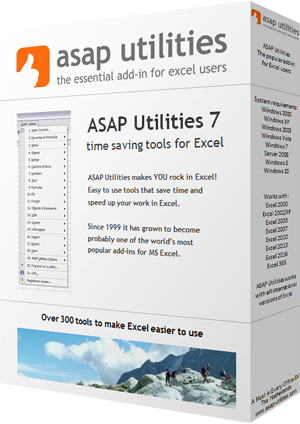 This tool works in all Excel versions except for Excel 2007. Data Bars and Icon Sets cannot be made static with this tool.